Of krijg het voor 60400 Kobo Super Points! 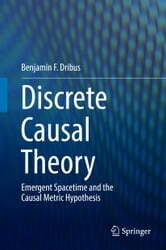 This book evaluates and suggests potentially critical improvements to causal set theory, one of the best-motivated approaches to the outstanding problems of fundamental physics. Spacetime structure is of central importance to physics beyond general relativity and the standard model. 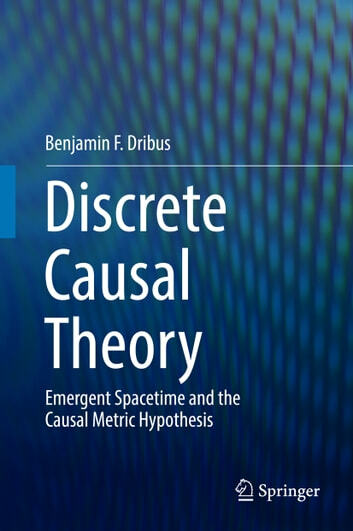 The causal metric hypothesis treats causal relations as the basis of this structure. The book develops the consequences of this hypothesis under the assumption of a fundamental scale, with smooth spacetime geometry viewed as emergent. This approach resembles causal set theory, but differs in important ways; for example, the relative viewpoint, emphasizing relations between pairs of events, and relationships between pairs of histories, is central. The book culminates in a dynamical law for quantum spacetime, derived via generalized path summation.